BACK ON THE MARKET!!! 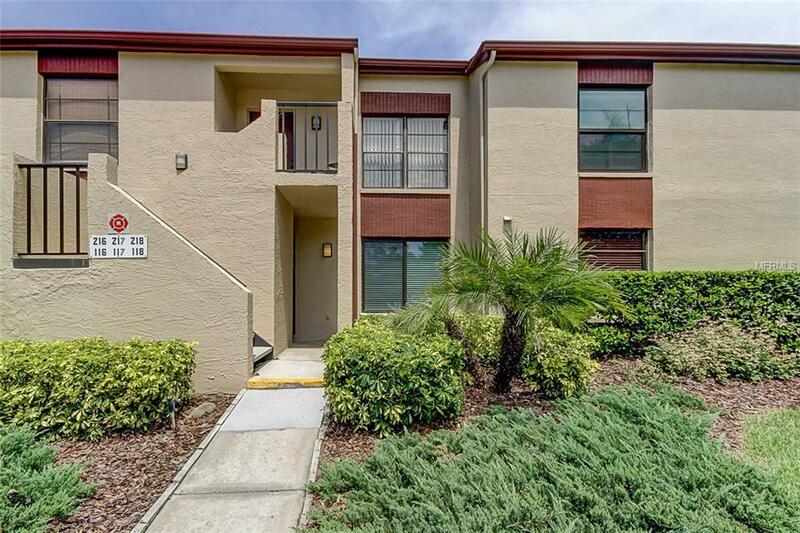 Recently updated 2/2 condo in Countryside. Fresh paint, new cabinets, new appliances, and newer windows. Maintenance free living at its finest. Welcome home to this move in ready 2 bedroom, 2 bath condominium on the first floor in Inverness. Enjoy the community pool, tennis, nearby shopping, dining, and more all within a short distance. Additional Lease Restrictions Verify Leasing Restrictions With Property Management Company. Pet Restrictions Verify Pet Restrictions With Management Company.